Adam also had a privet hawk-moth and a diamond-back moth. 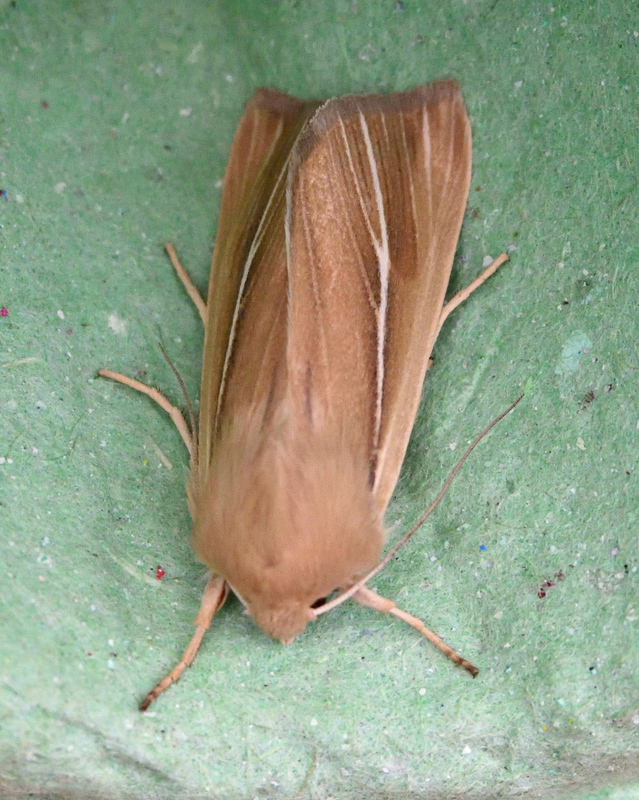 Speaking of the latter species, I saw three in a very urban Llanelli garden this afternoon and lots more at Llangennech and Dafen. Well done to Adam. I've never seen either of the species in his excellent photos, despite managing coastal nature reserves for five years! Thanks for the positive feedback. It helps to live close to the sea maybe! Surely species like these are likely to be 'garden moths' if your garden happens to be in a coastal location? True, I'm not going to get them here in my rural garden 20 miles or so from the coast! 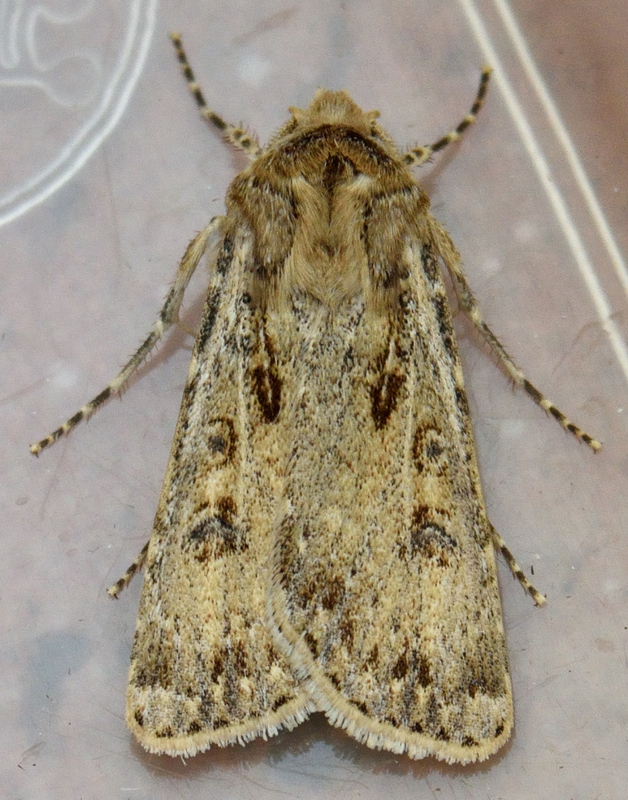 Well done, Adam, excellent photos too, the Sand Dart photo would make an excellent frontispiece to any moth book. I shall eagerly await more of the same!